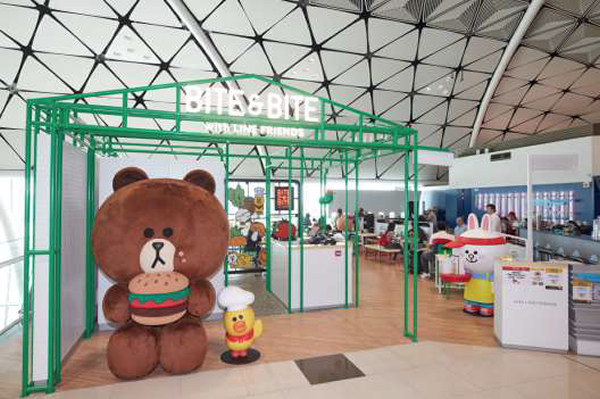 Food and beverage specialist SSP Hong Kong and Line Friends inaugurates the airport world’s first Bite&Bite with Line Friends restaurant at Hong Kong International. Line Friends is a hugely popular set of global character brands created for mobile messenger app Line after the latter’s launch in 2011. The brand now features over 5,000 character products and is used in games, cafés, hotels and theme parks. The fifth annual Airport Restaurant Week (ARW) took place at Chicago O’Hare and Midway International Airports. 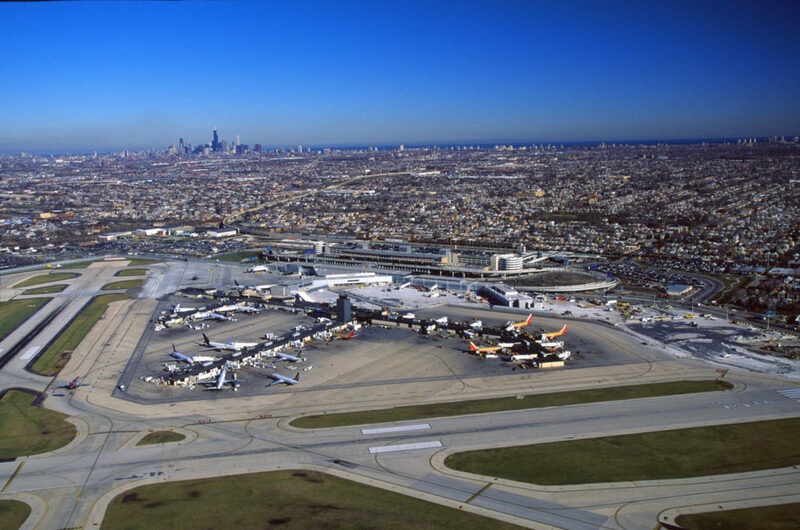 The Chicago Department of Aviation (CDA) event – which coincides with Chicago Restaurant Week – features airport restaurants and concessionaires staging nearly 50 cooking demonstrations in the terminals of the city’s two major airports. Many airport food & beverage venues have created ‘specials’ and in-store samplings as part of the foodie event, which ran from 28 January to 7 February. 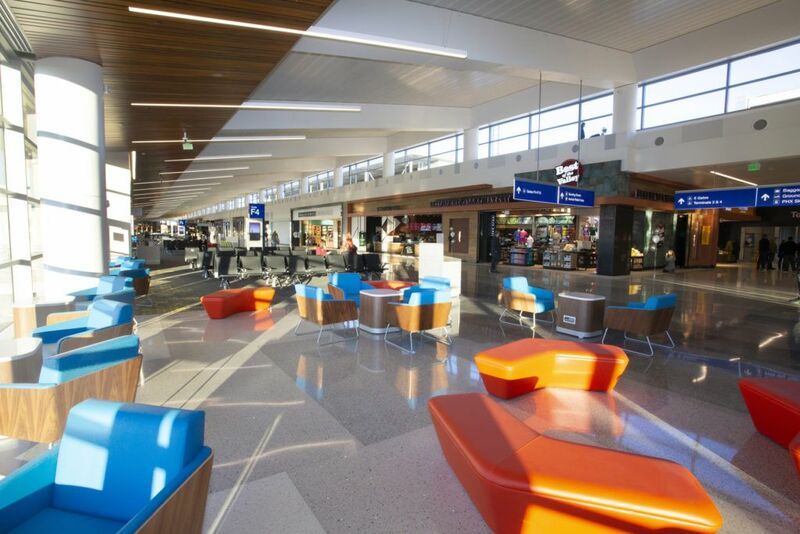 SSP America says “sense of place, taste of place and commitment to the community” underpin six new openings at Phoenix Sky Harbor International Airport’s John S. McCain III Terminal 3. The airport recently opened the latest phase of its US$590 million modernisation programme at the terminal, featuring a new South Concourse and airside lobby area. 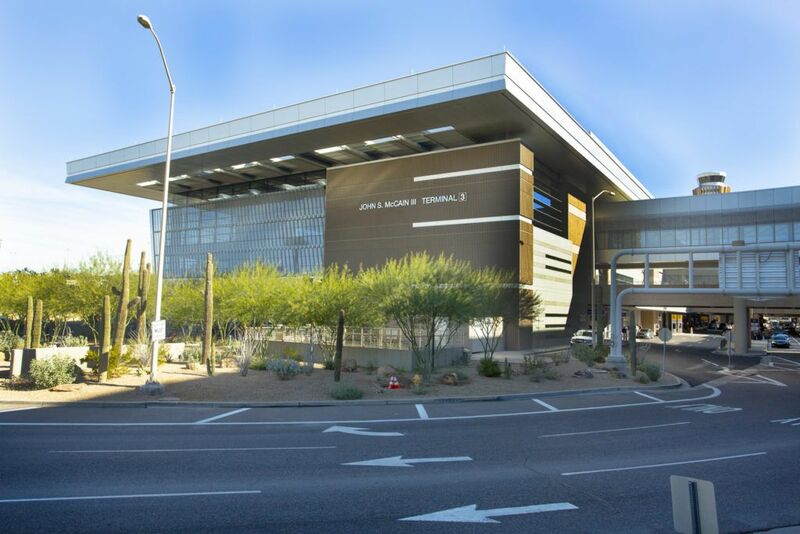 SSP America and HMSHost hold food & beverage contracts at the terminal, while Dufry-owned Hudson and Stellar Retail Group PHX were awarded retail contracts. 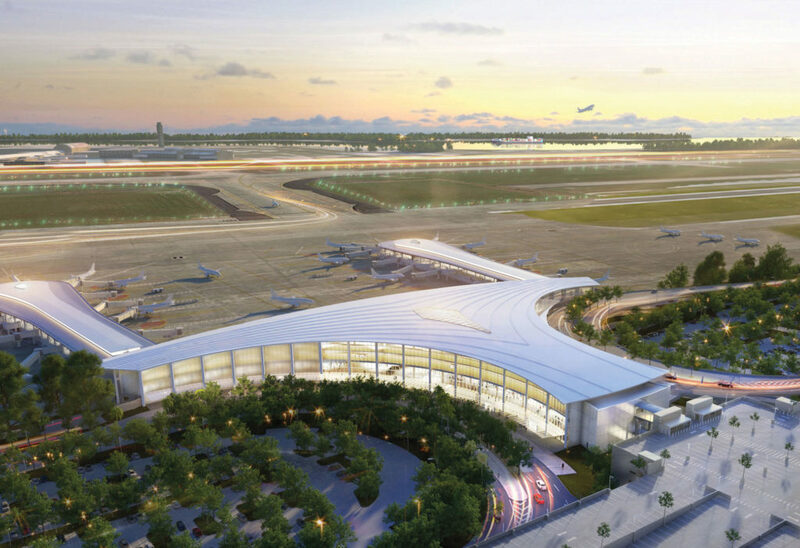 New York design firm Icrave exclusively shared with The Moodie Davitt Report details and artist impressions of a new food & beverage environment at New Orleans Louis Armstrong International Airport. The 20,400 sq ft project will open as part of its new US$1.029 billion terminal on 15 May. The designers were appointed in 2016 by concessionaire Delaware North to create an F&B programme which Icrave said “highlights New Orleans brands with national and local notoriety”. 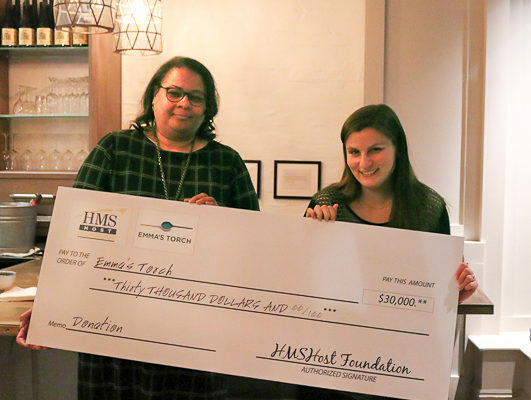 HMSHost Foundation has given US$30,000 to Emma’s Torch, a social enterprise that enables refugees living in America to build careers in the hospitality industry. The grant will help the charity further develop its Culinary Apprenticeship programme, under which refugees are paid to work for eight 40-hour weeks, receiving about 400 hours of training and mentorship. 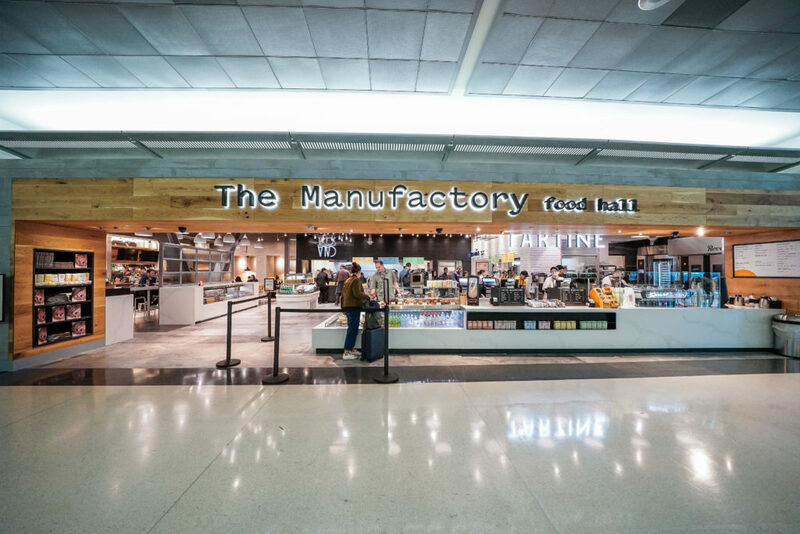 SSP America has opened multi-restaurant food hall The Manufactory at San Francisco International Airport. The 3,241sq ft site is located in Boarding Area A of the International Terminal. It is modelled on the Tartine Manufactory in San Francisco’s Mission district and includes branches of Tartine Bakery, Tacos Cala and Kin Khao Thai Eatery, as well as a bar. The Manufactory is a collaboration between SSP America and the four San Francisco chefs whose restaurants now feature in the hall: Chad Robertson and Elisabeth Prueitt of Tartine Bakery, Pim Techamuanvivit of Kin Khao, and Gabriela Cámara of Cala. 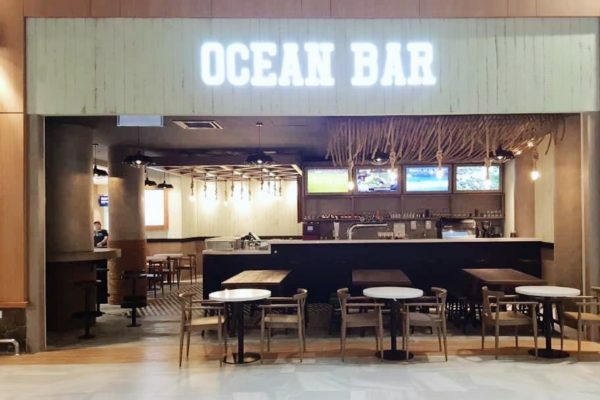 HMSHost International has launched Ocean Bar restaurant at Langkawi International, the first of five new food and beverage concessions to be opened at the airport. Ocean Bar serves Asian and western cuisine including the ‘Ocean Bar surf platter’, salmon brioche and chicken curry. The decor is influenced by Langkawi island’s views of the Andaman Ocean, featuring surfboards on the walls and “modern industrial accents”. Elevate Gourmet Brands will open the first San Francisco Mac + Cheese Kitchen at San Francisco International Terminal 3 this spring. The restaurant will offer its customers a fast food service throughout the day with views through wall-to-wall windows. The menu will include The Signature Crab Mac with noodles and white cheese blend, topped with local Dungeness crab and microgreens, and The Gilroy Garlic Mac topped with Pecorino Romano and Gilroy’s roasted garlic. Manchester Airports Group (MAG) has made a move to “further improve standards of airside alcohol retailing” after signing up its airports to the Government-backed Best Bar None scheme. Best Bar None works with the alcohol industry, police and local authorities to promote responsible alcohol consumption and higher professional licensing standards in hundreds of pubs, bars, clubs and entertainment venues across the UK. 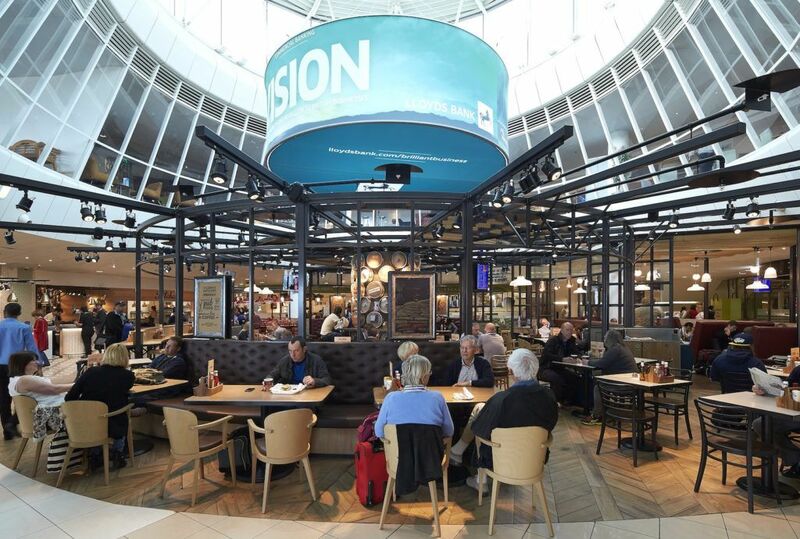 The pilot scheme will be rolled out in the next few weeks and see about 50 venues in the airports under MAG’s control – Manchester, London Stansted and East Midlands – being evaluated by Best Bar None’s assessors with a view to gaining accreditation. Leading travel food specialist SSP Group posted healthy revenue growth of 7.7% year-on-year in the first quarter of its financial year, ended 31 December. At constant exchange rates revenues climbed by 7.6%, including like-for-like sales growth of 2.5%, net contract gains of 3.8%, with the acquisition of Stockheim adding a further 1.3% to sales. The trends in like-for-like sales growth in Q1 were similar to those last year in the UK, North America and the Rest of the World regions, noted SSP.